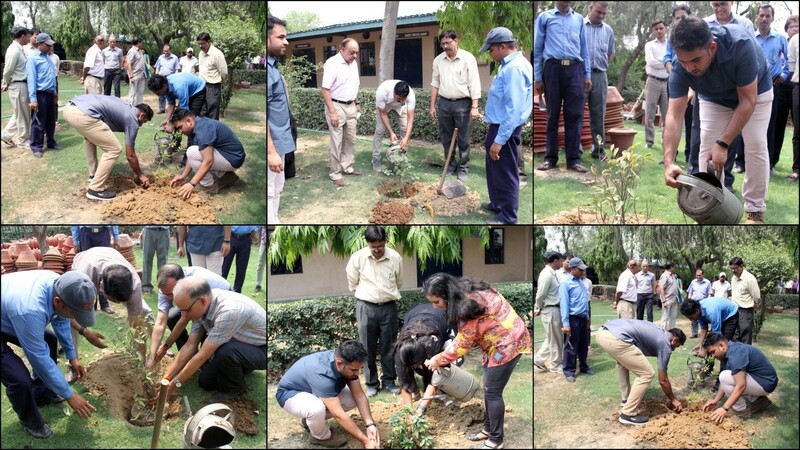 To encourage awareness and action for the protection of our environment, The NorthCap University celebrated the World Environment Day on 5 June 2018 with full enthusiasm and vigour. Speaking on the occasion the Vice-Chancellor, Prof. HB Raghavendra exhorted members of the faculty and staff to target moving towards a plastic free future. A pledge was taken to control at least one of our activities which causes pollution and damage to the environment and nature. 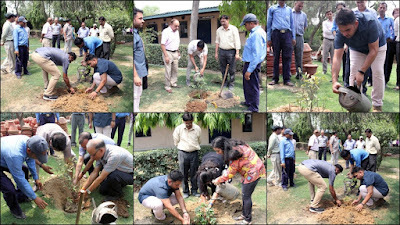 Saplings were planted to contribute to a greener environment by Prof. Raghavendra, Col. Mohanty (Retd) Registrar, Prof. Ravindra Ojha, Director, SOET, Wg Cdr Manohar Vasudev (Retd) COE, HODs, faculty and staff. The event was coordinated by the Department of Civil & Environmental Engineering.